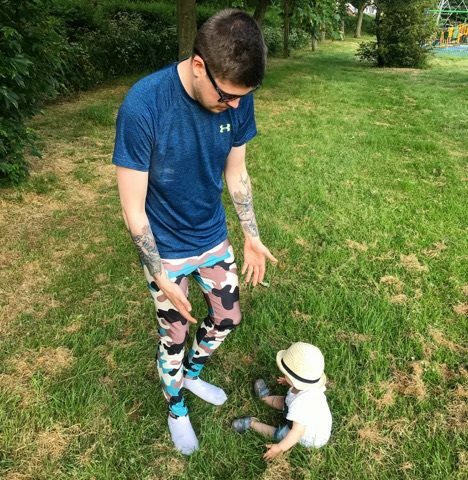 I've seen meggings around for some time but being totally honest, I just haven't had the courage to buy or wear them. I have recently seen more and more guys wearing meggings and thought I would finally take the plunge. Thank god I did! I can now understand why people where them everywhere. 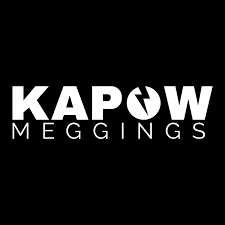 I got my meggings from Kapow . They start from £36.99 and offer a massive range of colours and designs, perfect for festivals, gym sessions or even just lounging around. The material is super silky to touch and unbelievably comfortable, like you wouldn't believe. my favourites are the 24 carrot and poison apple so I recommend you check them out.